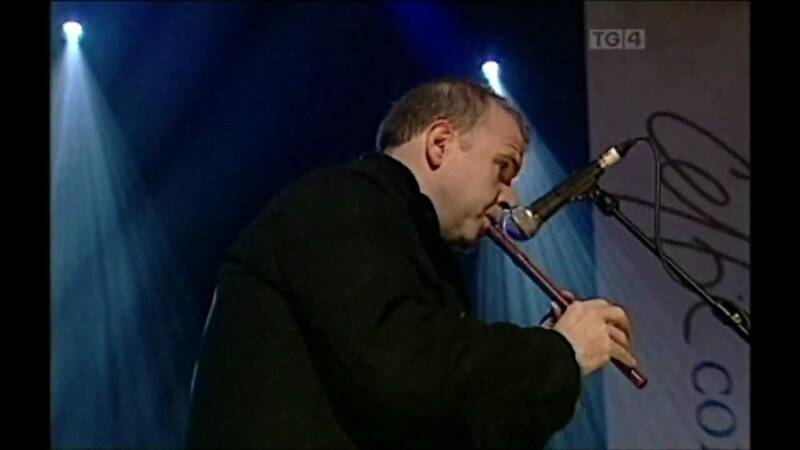 Lúnasa has long been one of contemporary Irish music’s leading voices. Named after an ancient Celtic harvest festival in honour of the Irish god Lugh, the group that Folk Roots magazine once called an “Irish music dream team” was formed from members of some of Ireland’s greatest bands and over the years has proven its mettle time and again, having sold over a quarter of a million records, and collaborated with notable artists outside the tradition such as Natalie Merchant, Mary-Chapin Carpenter, and Tim O’Brien. They have performed more than 2,000 shows across 36 countries including venues such as Carnegie Hall, The Hollywood Bowl, National Concert Hall (Dublin), and Paris Bercy, and many of the leading festivals such as Glastonbury, Womadelaide & Edmonton. From the start, the band’s complex arrangements and unique sound reshaped the boundaries of traditional music and energized audiences the world over. Critical acclaim followed, The Irish Echo describing the band as the “the hottest Irish acoustic band on the planet”; MOJO magazine named the band "the new gods of Irish music,” adding that “nobody since the Bothies has wielded such a thrilling rhythmic underlay.” Billboard raved that “anybody who listens can’t help but find them contagious.” Their most recent cd, a collaboration with Ireland’s RTE concert orchestra was described by Froots magazine as “a successful blend of articulation and raw nerve-end pulse". Lunasa’s current lineup includes Trevor Hutchinson, who achieved fame as the bassist with the The Waterboys; uilleann piper Cillian Vallely, who toured with Riverdance and recorded with Bruce Springsteen; Kevin Crawford, widely considered one of Ireland’s greatest flute players; award-winning fiddler Colin Farrell, who has performed with Project West, Grada and Michael McGoldrick; and guitarist Ed Boyd, known on the UK folk circuit for his work with bands such as Flook, Kate Rusby, and Cara Dillon. Their latest album Cas is available now via the band’s online store. Natalie and Lúnasa first collaborated on her 2010 release Leave Your Sleep and Natalie makes an appearance on the track “The Bonny Light Horseman” on Lunasa’s latest album Cas.